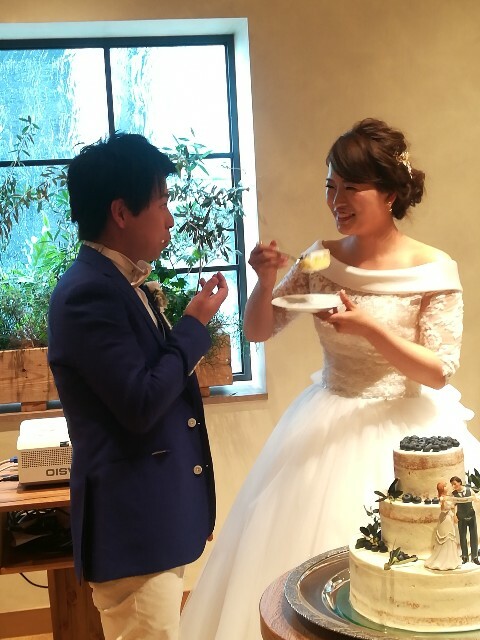 Chu, my colleague, got married and today there was his wedding ceremony. It was so fun that there was a lot of cute girls. But they was so energetic. So I was tired.